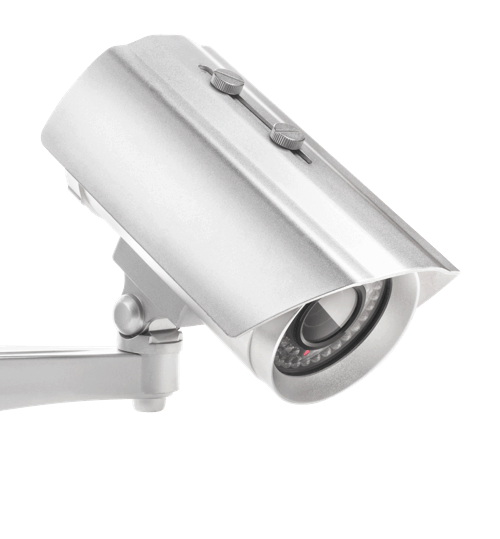 We support a wide range of industry-leading cameras, encoders, and CCTV equipment. Etix VMS scales and adapts to the changing demands of your security environment. Stop giving blind access or losing track of distributed badges. Give employees temporary, recurring, or permanent access or provide one-time access for your colocation customer's electrician. You keep control! Not just over the access log on the platform but also on the video recordings, removing any doubts about people's identity. Check in on the access log of your doors and areas 24/7. Check in on your access doors and areas 24/7. Etix VMS algorithms analyses live video streams from the platform and generates events to describe what is occurring in any scene. We developed a comprehensive security and investigative solution to turn your existing camera equipment into a fully intelligent video streaming service, able to proactively notify you every time a relevant event occurs, in real-time or in the past. From a moving object to a person entering the IT room, all is detected, recorded safely and available for audit. 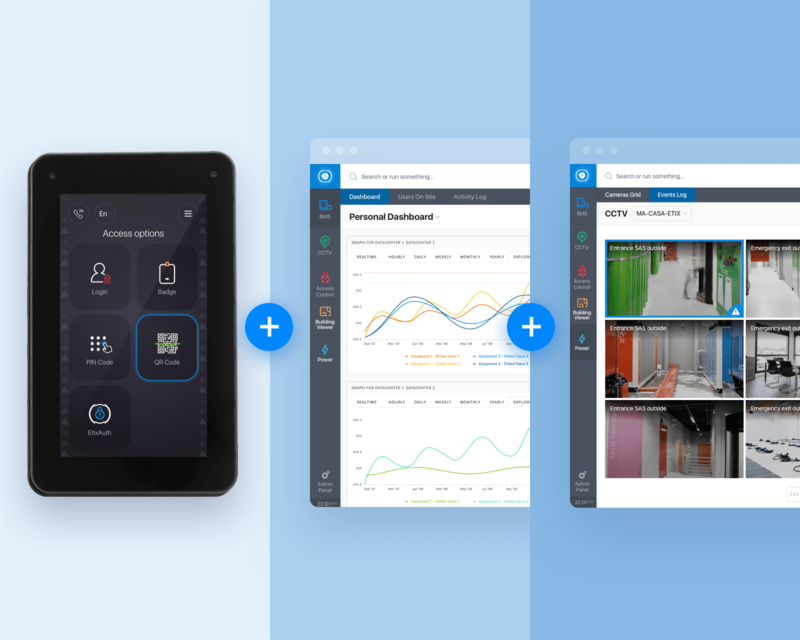 With the ability to dynamically navigate through multiple sites and monitor a greater number of cameras, doors, and other security applications, Etix VMS provides a complete, real-time view on what is happening in all of your facilities. 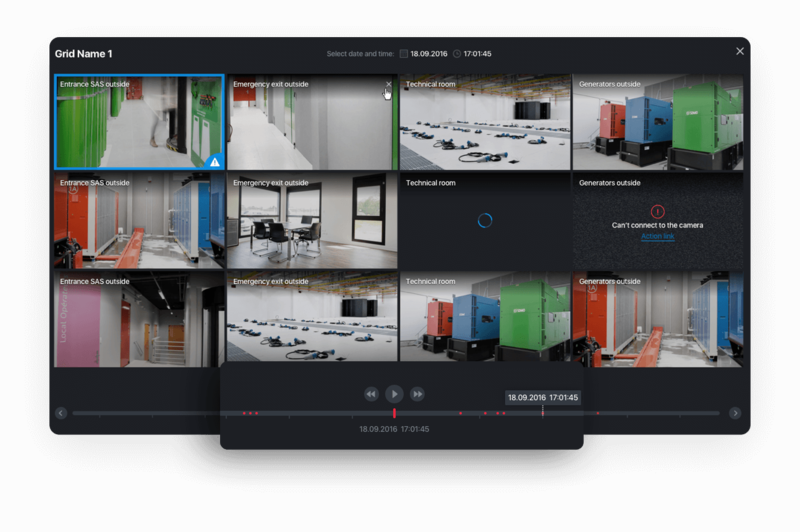 It proactively adjusts the live grid video view based on detected events (Intelligent video analytics) or according to the operators' preferences. 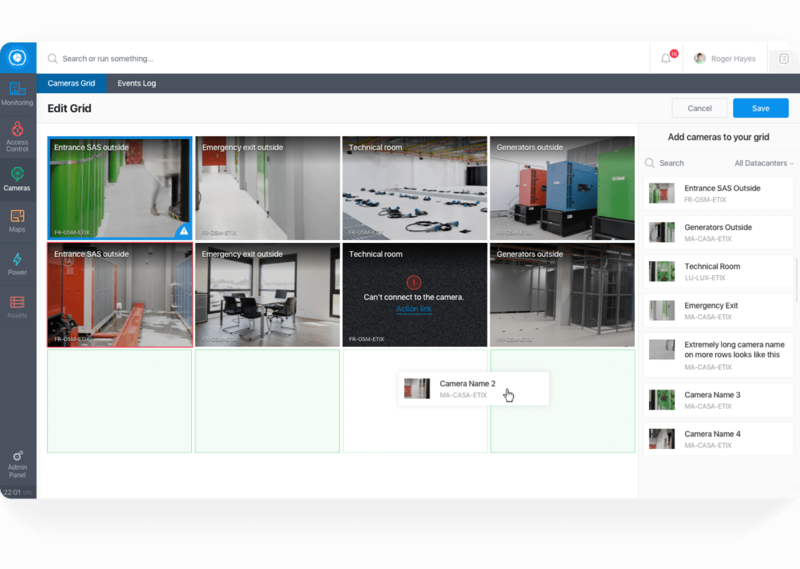 Each camera preview in the live grid is clickable to get a full-screen live stream, it shows what is going on in all of your facilities in real-time. The records section shows another grid with an added time picker in order to select a specific date and time to check the recordings. 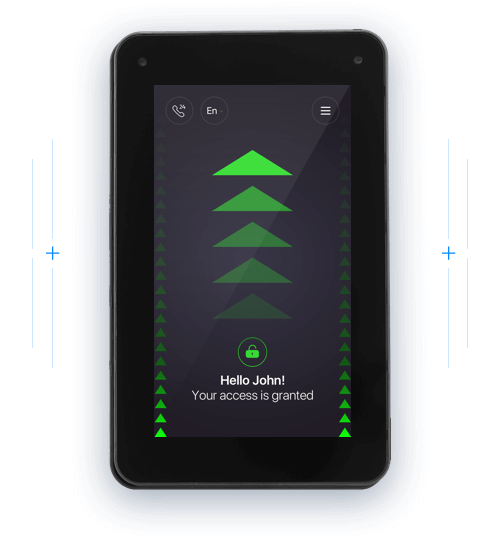 Operators can get real-time alerts in case of moving objects in pre-defined areas, corridors or rooms. 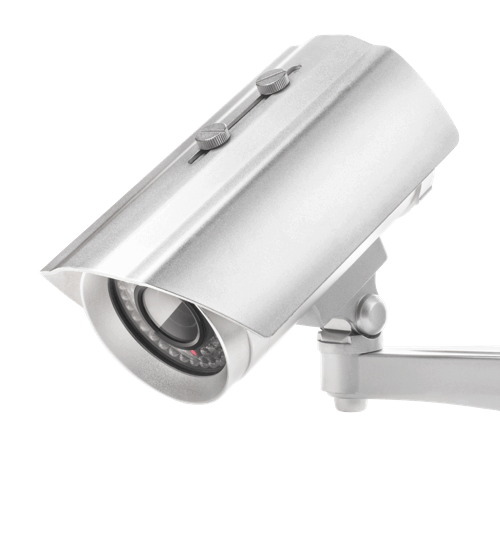 You can maximise security standards and apply Video Intelligence within the building just by plugging in your current CCTV equipment and cameras to our VMS. We provide authenticated and secure video stream requests (RTSP over TLS, RTSPS) and all levels of encryption for video streaming between apps and servers, from cameras and of stored video. In case of an internal or external audit, our VMS enables operators to quickly generate activity reports for access control which can be crosschecked with video by quickly going back to the date and time of the any video detection event. In case of an unexpected event detection, Etix VMS triggers automated alarms and your operator can monitor, comment and acknowledge the alarms in real-time through a unified dashboard, from multiple remote sites, displaying alarms on a control room video wall or a desktop monitor. 4.5 million data points exist in your Data Center. Video surveillance as a cloud-based service that can scale easily up to hundreds of cameras per location. Able to support the widest range of industry-leading cameras, encoders and CCTV equipment. 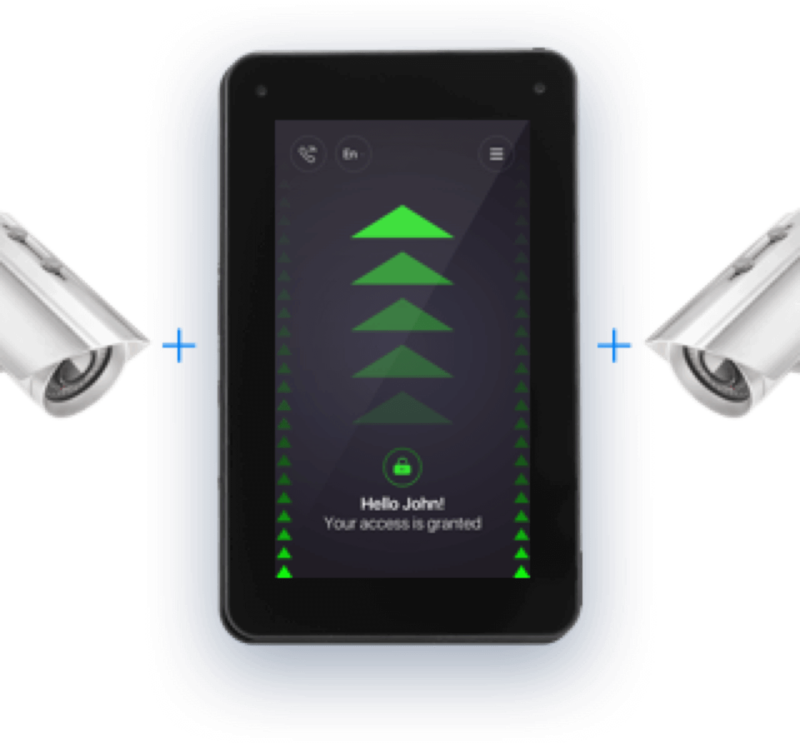 Run our VMS with Keynesia to have a fully featured access control system. Etix DCIM, Keynesia and Etix Video Management System provide a brand new experience to track everything that is happening in mission critical infrastructures.